Do you ever have a clear vision for a project and then you spot something that takes it in a whole different direction? Yeah, that was the case for my Christmas in a jar plan. 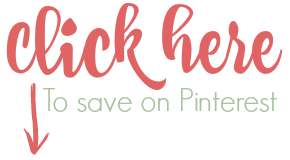 I was focused on creating a silent night theme and shopping for tall bottle brush trees. Then my eyes caught a glimpse of a miniature light up vintage camper. 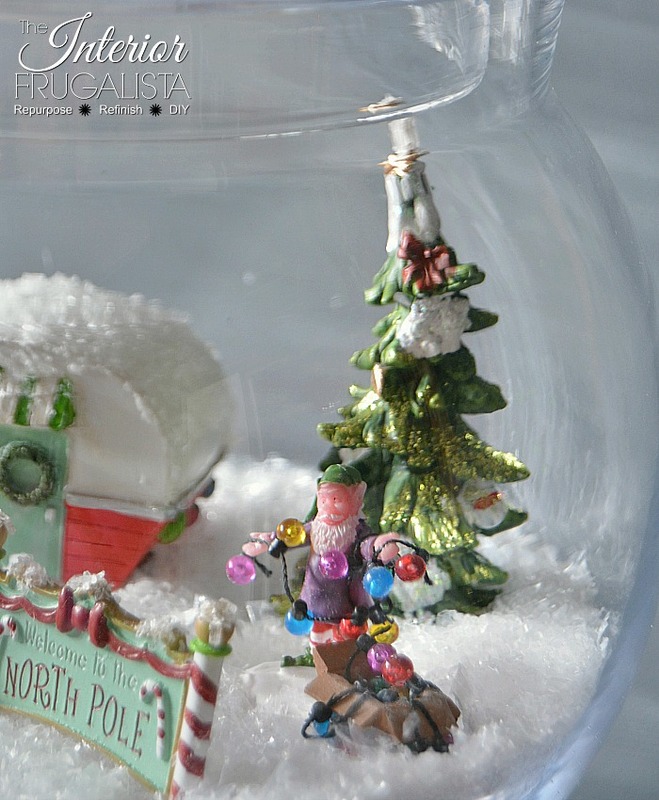 One retro miniature lead to another and soon my fun Retro North Pole Christmas Diorama began to unfold. 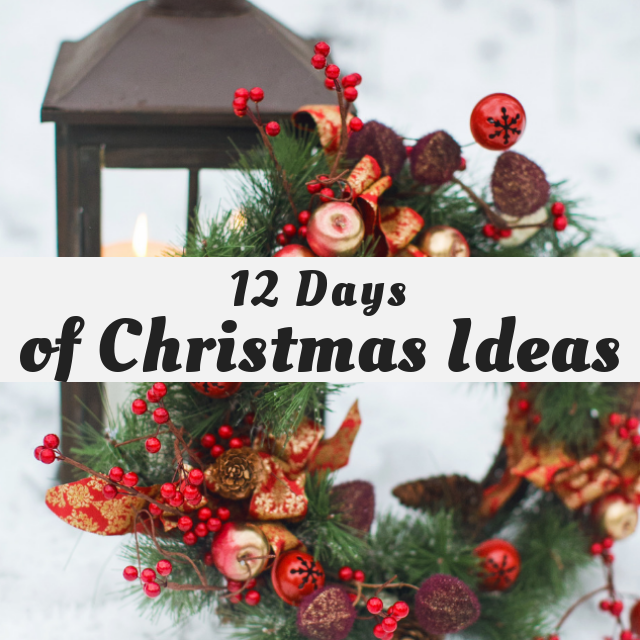 It's Day 8 and we are sharing Christmas In A Jar Ideas! 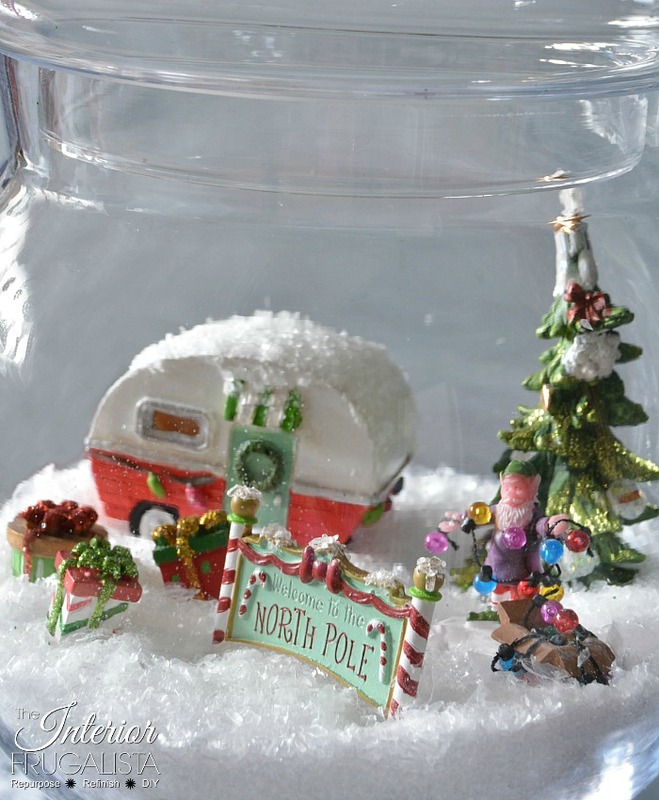 How could I resist this adorable vintage camper that lights up? These are the supplies I used to make the Retro Noth Pole Christmas diorama. 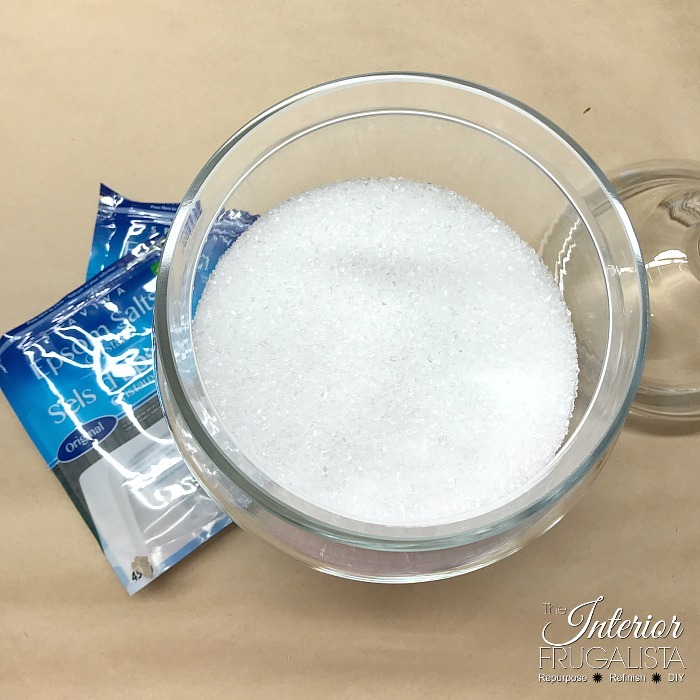 I used a tall 18-inch apothecary jar that I had on hand. A shorter jar would have been perfect but I wasn't willing to spend the money when I already had one. I purchased all of the figurines at Michaels in early November. The larger figurines were on sale buy 1 get 1 at 50% off, others were 60% off, plus I had a 50% coupon for those items not on sale. Win-win! 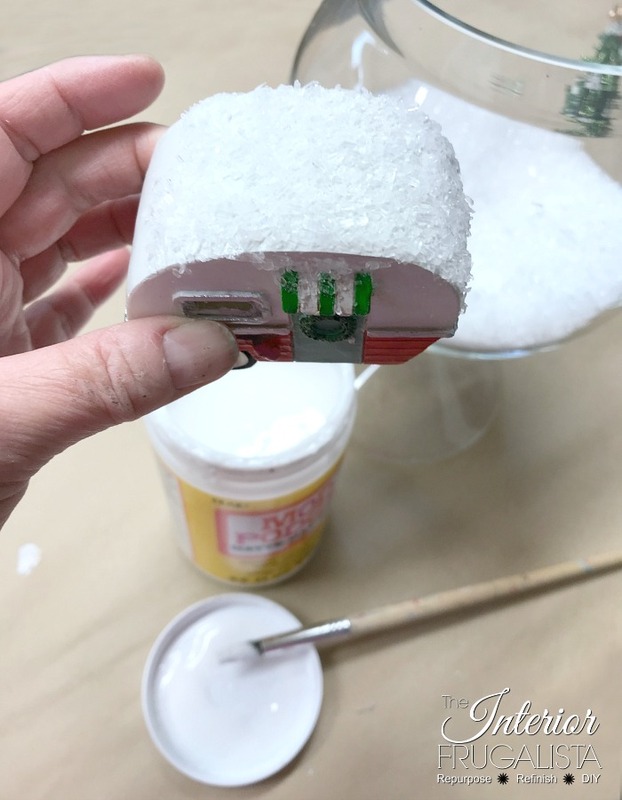 The perfect faux snow that keeps heavier figurines from sinking too far below is inexpensive Epsom salts from the dollar store. 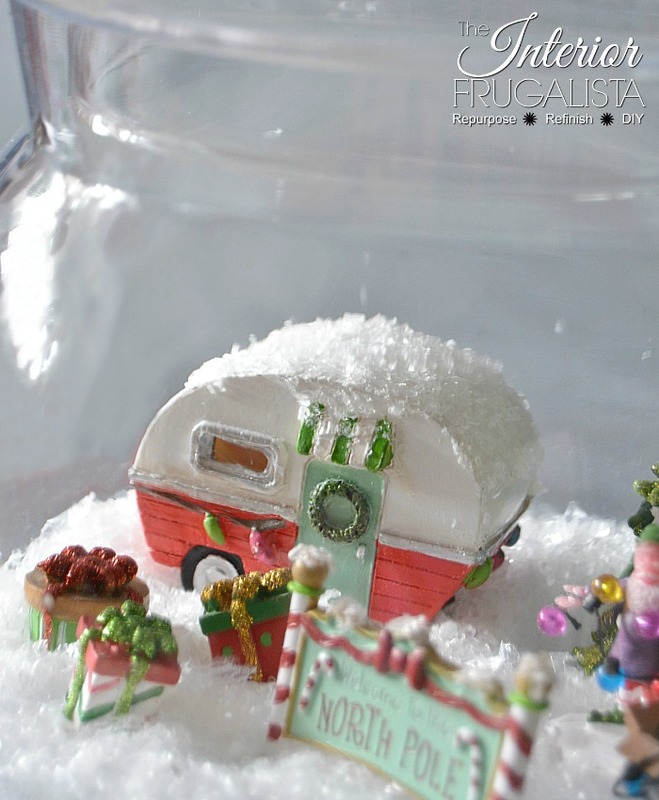 Before I assembled the Christmas in a jar diorama, I added freshly fallen snow onto the roof of the vintage camper with Mod Podge and a sprinkle of Epsom salts. 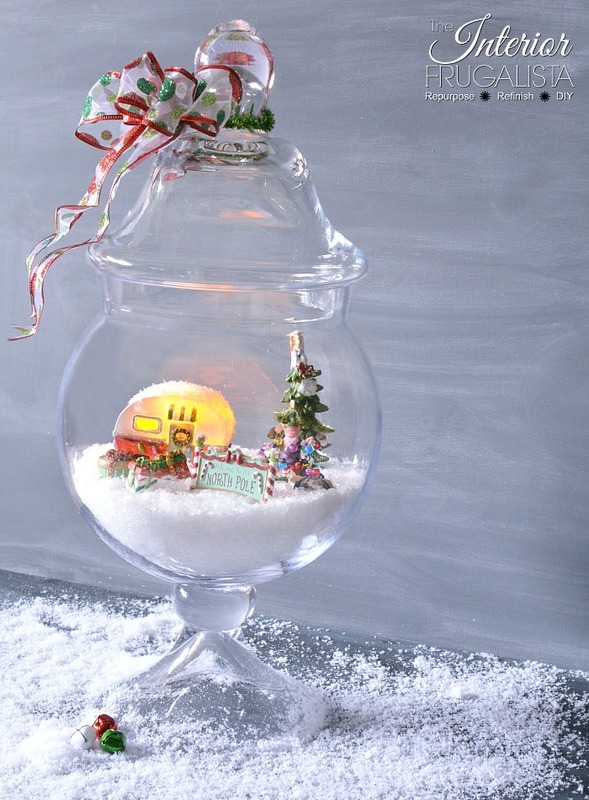 Now for the fun part, creating a Retro North Pole Christmas inside the jar. Here's a close up of Santa getting ready to string the lights on the Christmas tree. 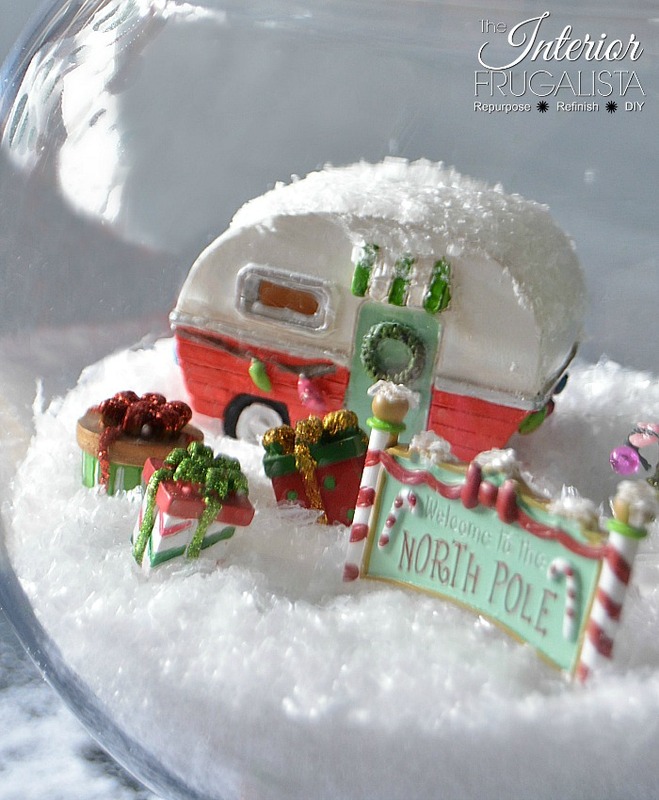 And a close up of Santa's adorable vintage camper. The presents look like they were dropped from above and landed in the freshly fallen snow. 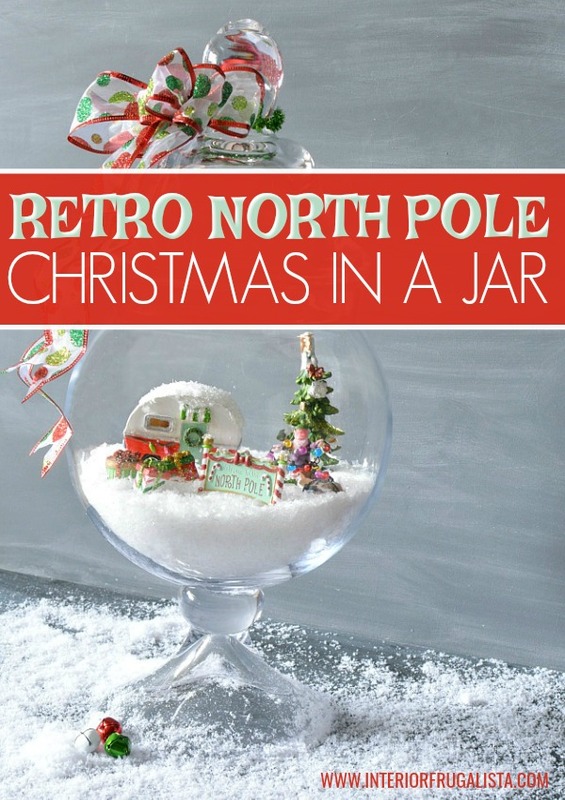 I had so much fun creating this fun Retro North Pole Christmas diorama in a jar. 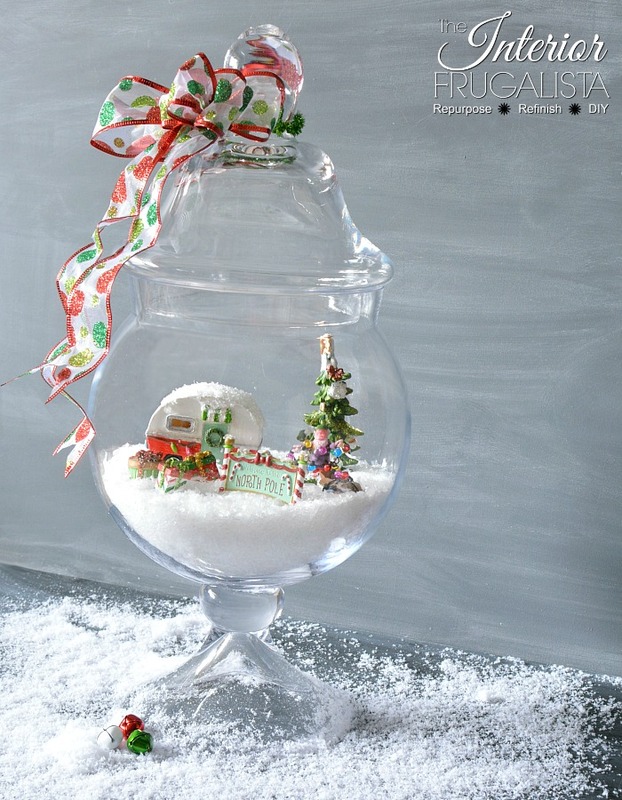 A totally different direction from the one I intended but the nostalgia took me back to Christmas when I was a child. 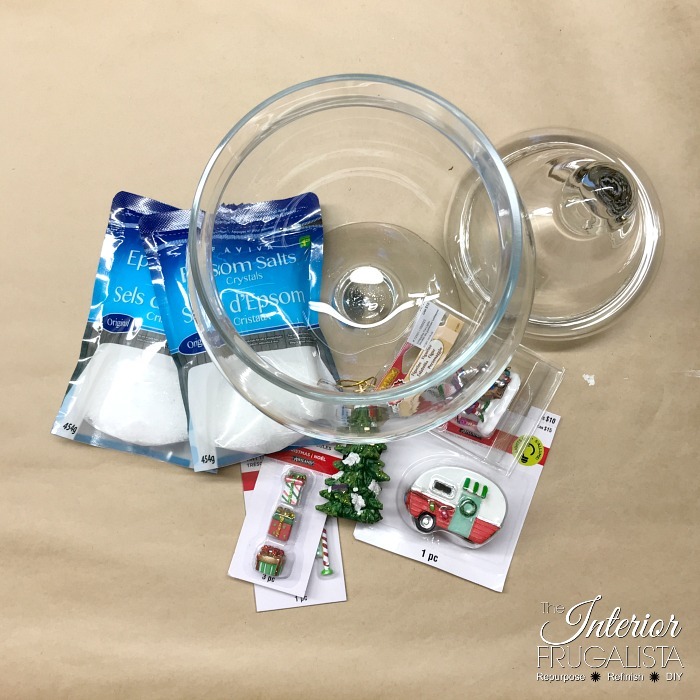 I've included affiliate links for your convenience so you can see what products I used or recommend to make this Santa tray. See my full disclosure policy. 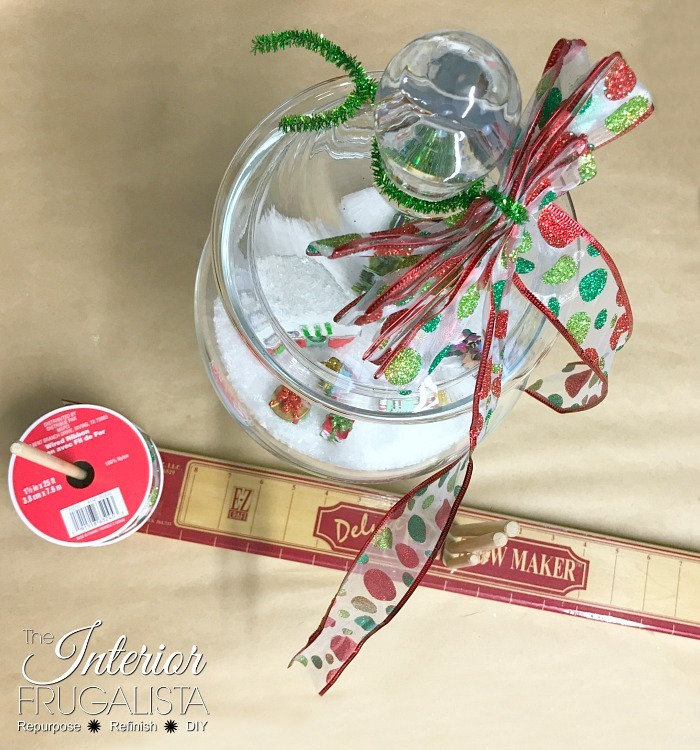 I made a large 8-loop bow with retro looking polka dot wired ribbon for the stem of the apothecary jar lid and attached it with a green pipe cleaner. Making bows is not my forte so I cheat with an EZ Bow Maker tool. I share my projects at these inspirational link parties.